Invertoscope 3X or upside down goggles + pseudoscope, and portalscope in one body! This device can be used as a toy for funny events and also for long-term comfortable psychophysiological experiments, training the vestibular system (spatial abilities), preliminary adaptation before traveling in which symptoms of motion sickness (motion sickness), artistic, architectural analysis, for training cognitive abilities and the most clear laboratory experiments. Training of the vestibular system occurs due to the visual conflict of movement speed (the movement of the visual field feelings faster than other senses, in particular with the vestibular analyzer), as well as due to an inverted, mirror-like visual field. 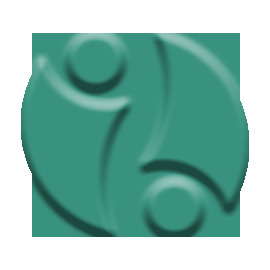 When the vestibulo-ocular reflex is adapted to new conditions, the vestibular system is trained to resolve similar sensory conflicts in the future . 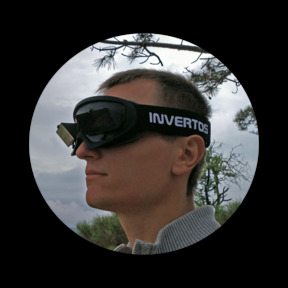 Upside down goggles of invertos can help to keep and develop of human cognitive abilities. 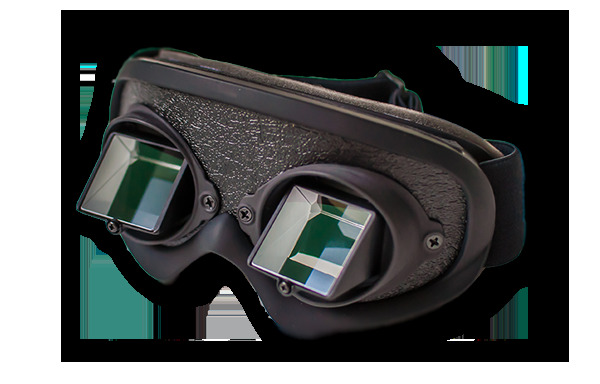 The biggest field of view for upside down goggles with pseudoscope position included you can buy in the World! Specifications of the 3X invertos (a transformer - upside down goggles + pseudoscope + portalscope of position of prisms). - Interpupillary distance of eyeballs in full anthropometric range. - Adjusting the optical effect by simply turning the modules. Additional fixation with screws. at any distance from the observer for pseudoscope position). - Possibility of fixing prisms in 3 basic positions. Attention! Below you can see options for configuring the one device of one body. Invertos 3X is a transformer! - Case for invertos with a zipper!